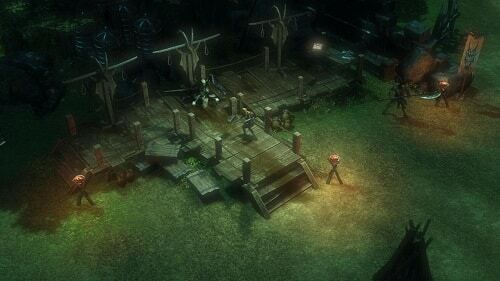 From the developers that brought the MMOs of Runes of Magic and Dragon’s Prophet to life Guardians of Ember takes a different approach, moving towards an action RPG hack and slash style of gameplay instead. Packing 6 different classes under the hood with a further secondary class once you reach level 15. These levels also come easily as players explore the semi open world environments and dive into the randomised challenge based dungeons to gear up their character. Said world is one filled with chaos with a standard backdrop of ongoing war that has allowed evil to spread throughout the land of Olyndale. The last hope for this ravaged world is the ancient Ember stone which can bring back light and hope. The backdrop is serviceable but by no means a huge selling point of Guardians of Ember. What will keep you coming up is your characters growth just like in any MMO which is centred around the games 300 odd skills (passive and active) and the loot hunt which lets you create a unique character build that is perfectly suited to your playstyle. Guardians of Ember also includes a mechanic of class switching allowing you to master them all. If you’d rather explore all of the above yourself there is nothing stopping players from exploring the game as a solo player. While this means passing up on the likes of PvP, guilds, trading and tackling dungeons together it also makes the game easily pass off as a single player action RPG albeit without the MMO features the combat itself is unlikely to sustain your interest. Other mechanics at play in Guardians of Ember include a crafting system, professions, enchanting, fishing, planting and player housing. 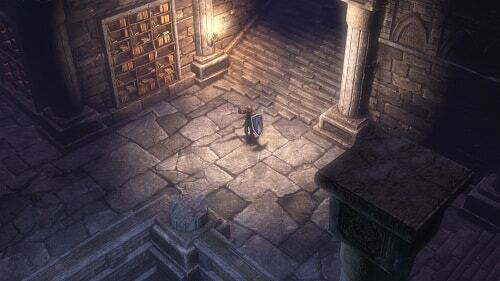 Action RPG blended with MMO features. Explore 6 different classes spread across 4 races. Mix and match over 300 passive and active skills. Enjoy fishing, planting and professions outside of combat. Buy once and avoid pay to win elements.